One of the Conan Doyle Estate’s long term licences is with CBS and Elementary. This article by Noah Berlatsky explores why the ever popular TV show succeeds. CBS' 'Elementary' succeeds because it's about so much more than the genius of Sherlock Holmes. Conan Doyle's original Sherlock Holmes was a brilliant white man. “Elementary” takes that blueprint and turns it inside out. Conan Doyle's original Sherlock Holmes tales centered around a brilliant, singular talent — a person who was not coincidentally white, and not coincidentally male. 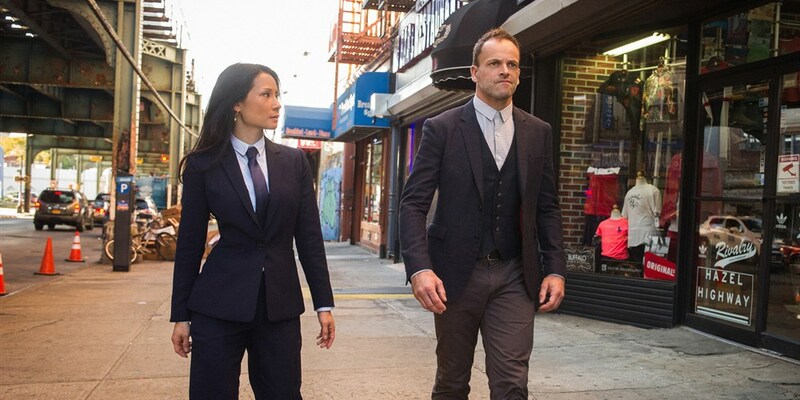 “Elementary” takes that blueprint and turns it inside out. Rather than one genius, the show is about how different people can work to find the truth together. The real genius of “Elementary” is that, in its quiet, comforting, formulaic way, it refuses to believe in genius. It believes in other people instead.